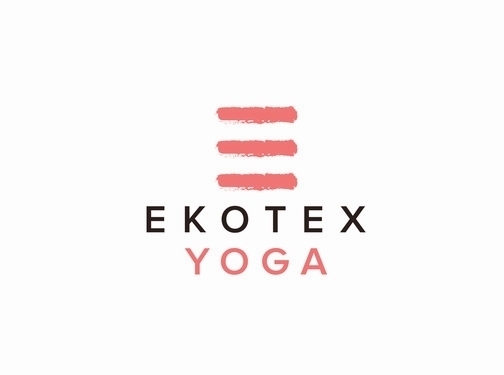 Ekotex yoga is a family-run company based in Edinburgh,UK. We design and produce high quality, simple, eco-friendly yoga mats and equipment for customers worldwide. Within our first year we won a Product Award for the Bump Mat with the Mother & Baby Gold Award. The Bump yoga Mat is an extra thick, cushioned yoga mat and was voted the BEST maternity product in 2018. Our best-selling product is our organic cotton buckwheat yoga bolster. Available in 9 colours, they mould perfectly to the body and are used for yin yoga, restorative yoga and meditation. We also supply these in bulk at a wholesale price to studios throughout Europe. UK (Edinburgh) based business providing yoga-related products for sale. Website includes e-commerce facilities, delivery and returns information, terms and conditions, associations, full contact details.